Running a small business often requires sacrifice. 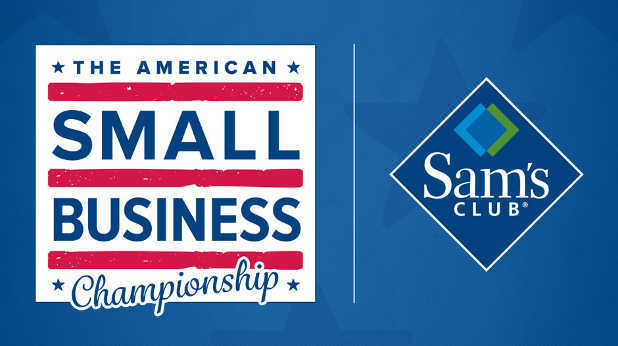 The American Small Business Championship by Sam’s Club is looking to reward 102 small businesses around the US for the sacrifices they have made. This contest is open for entries until Feb. 6. If you are interested, check out the link below. This Championship rewards 102 small businesses around the country for their sacrifices in making their businesses successful. To enter, submit an online application that consists of basic information about you and your business, and your response to the question, “What sacrifice have you made to help your business succeed?” Prize is a $1,000 gift card, trip to regional symposium and a full year of business mentoring. South by Southwest (SXSW) is a set of film, interactive, and music festivals and conferences that take place early each year in mid-March in Austin, Texas, United States. The event is broken into three events beginning with SXSW Interactive on March 13–17. And then the Film portion on March 13–21 and it ends with the Music portion on March 17–22. March 30, 2015, San Francisco, Calif. The Affiliate Management Days San Francisco 2015 conference is an event for marketing managers and those responsible for their company’s affiliate marketing strategy, management and operations. 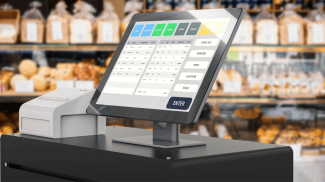 Whether you have an existing affiliate program or you’re creating a new initiative, AM Days provides insight into how others are successfully implementing and managing their affiliate programs. Receive 10% off a full conference registration with the discount code: SBIZSF15! March 30, 2015, Phoenix, Ariz.
ICON is the signature small business event of Infusionsoft, for its customers, partners and in general, for passionate entrepreneurs, small business owners and industry experts to gather for three days of networking, education and inspiration. Over 4,000 are expected to attend in 2015. July 13, 2015, Seattle, Wash.
Not your average stuffy networking event, MozCon features three days of forward-thinking, actionable sessions in SEO, social media, community building, content marketing, brand development, CRO, the mobile landscape, analytics, and more. MozCon speakers share advanced advice on everything from building a loyal community to making data-driven decisions in your marketing. July 16, 2015, New York, N.Y.
A conference celebrating women who blog. The mission is to create opportunities for women in social media to gain community, education, exposure and economic empowerment. The event will be co-hosted along with SheKnows Media in New York City at the New York Hilton. Oct. 03, 2015, Los Angeles, Calif.
MAX provides strictly unplugged, old-school inspiration with a mix of people from creative leaders, designers, broadcast and video pros, tech and business strategists, photographers, and more. This shared energy and passion sparks new ideas, drives new partnerships, and breaks new ground every year. MAX attracts inspirational and iconic speakers that share their personal stories. GRAMMY-award winning band Kings of Leon will be there and you can connect with 5,000 other creatives at daily social events. Oct. 13, 2015, San Francisco, Calif. Whether you’re a company of five or a Fortune 500, you’ll learn a lot of innovative ways to improve your business at Dreamforce. With over 1,400 sessions and thousands of live solutions from the world’s largest cloud ecosystem, Dreamforce has tailored content specific to your business size and type, for any role in your company. Nov. 12, 2015, New York City, N.Y. In 2015 the World Business Forum will present two days of powerful stories; of individuals who face shocks – both personal and organizational – and who use those shocks to achieve the extraordinary. Speakers include Sir Richard Branson, Jim Collins, a former faculty member at the Stanford Graduate School of Business, Walter Isaacson, once the 14th editor of TIME magazine in 1996 and named Chairman and CEO of CNN in 2001, Adam Grant, author of the New York Times bestseller Give and Take and Herminia Ibarra, Professor of Leadership and Learning and Professor of Organizational Behavior at INSEAD. Feb. 2, 2015, Miami, Flor. Feb. 3, 2015, Las Vegas, Nev.
Feb. 3, 2015, San Mateo, Calif.
Feb. 5, 2015, Chicago, Ill.
Feb. 7, 2015, Seattle, Wash.
Feb. 9, 2015, London, U.K.
Feb. 9, 2015, San Francisco, Calif.
Feb. 10, 2015, Anaheim, Calif.
Feb. 10, 2015, Las Vegas, Nev.
Feb. 10, 2015, New York, N.Y.
Feb. 11, 2015, Orlando, Flor. 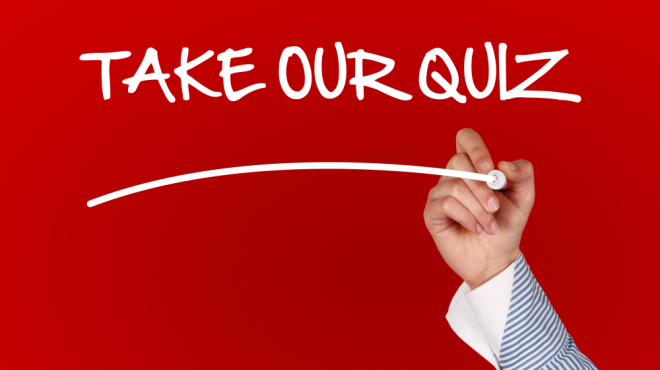 Feb. 11, 2015, Chicago, Ill.
GrowthWheel Series: Do You Know the Way to Profitability? Feb. 2, 2015, Washington, D.C.
That championship will be a big event for sure. I am more excited about the people you can meet. But of course, I am still excited about the businesses that will win. Well that’s really a good gesture to appreciate, hard work done by small business holder. As this will further motivate them to do better for themselves & for the country.